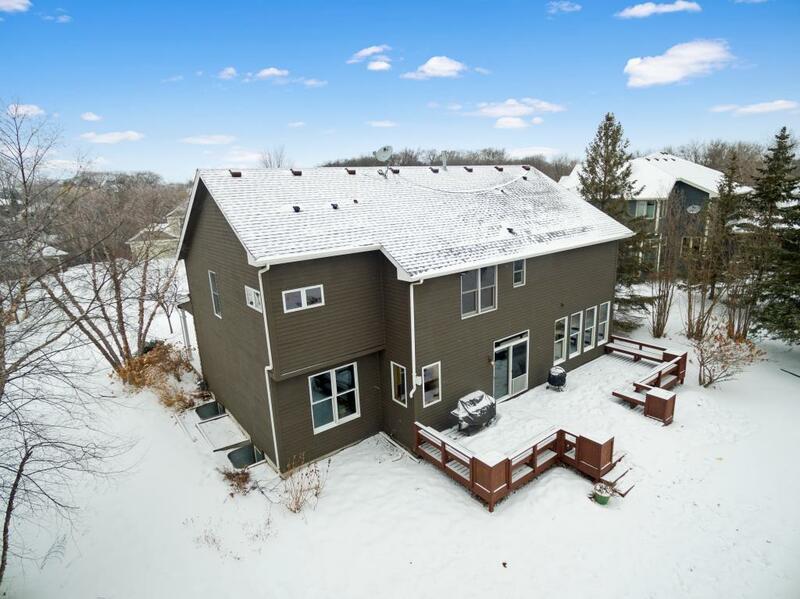 7227 Lodgepole Point - Nelson Torfin Real Estate Group - Positive Realty. 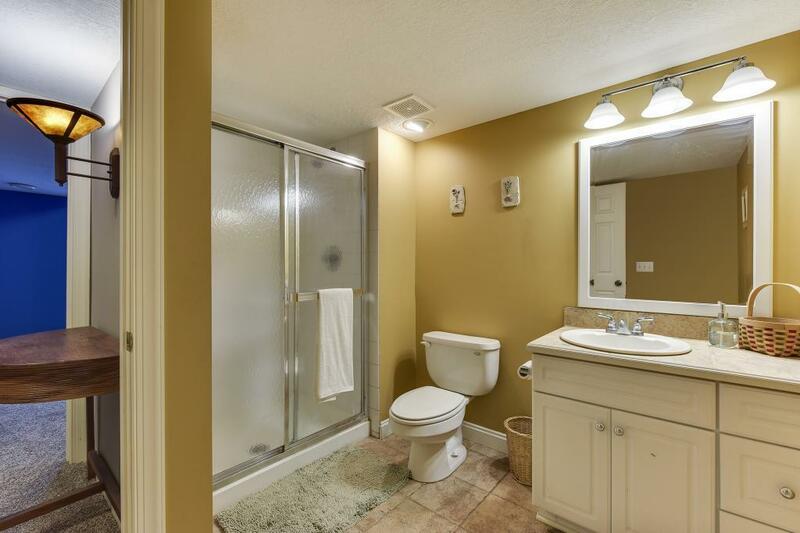 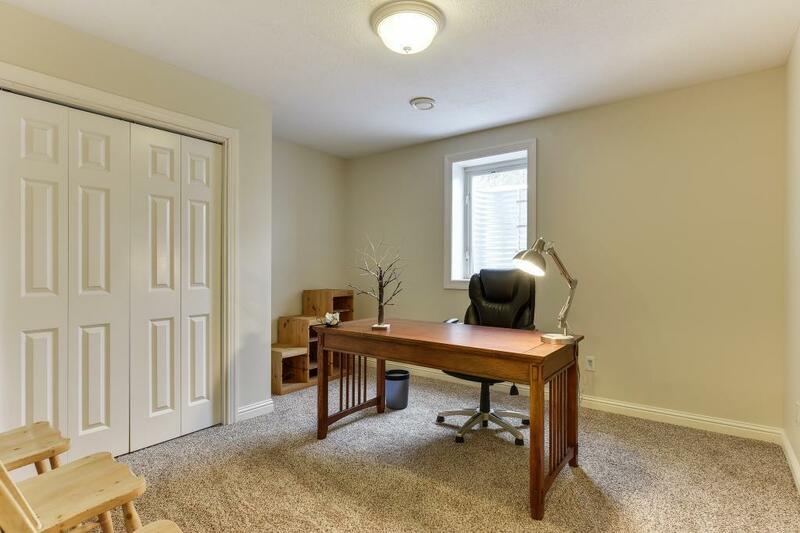 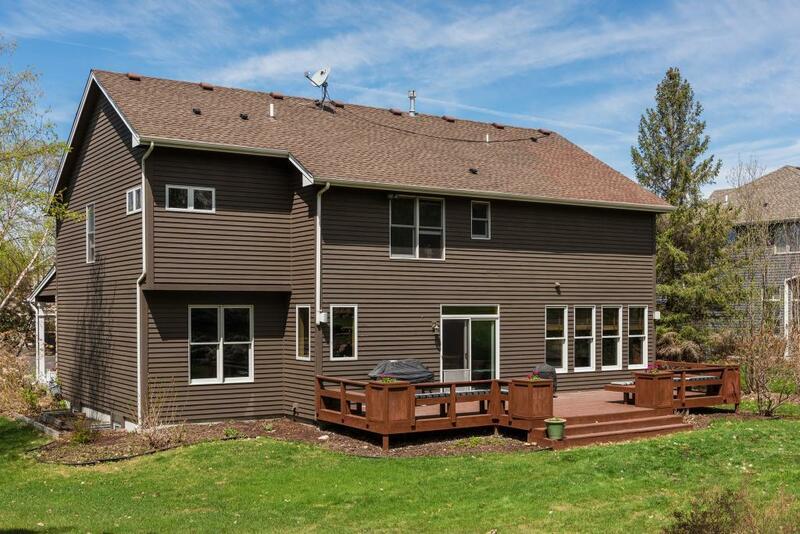 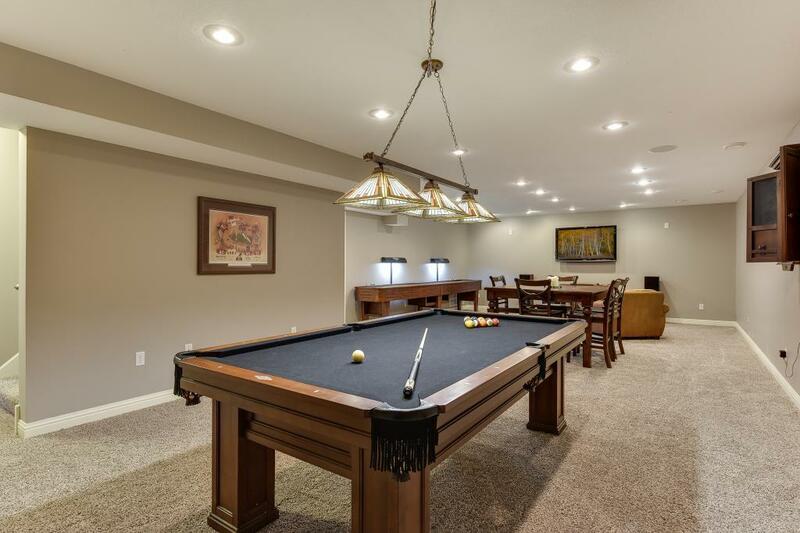 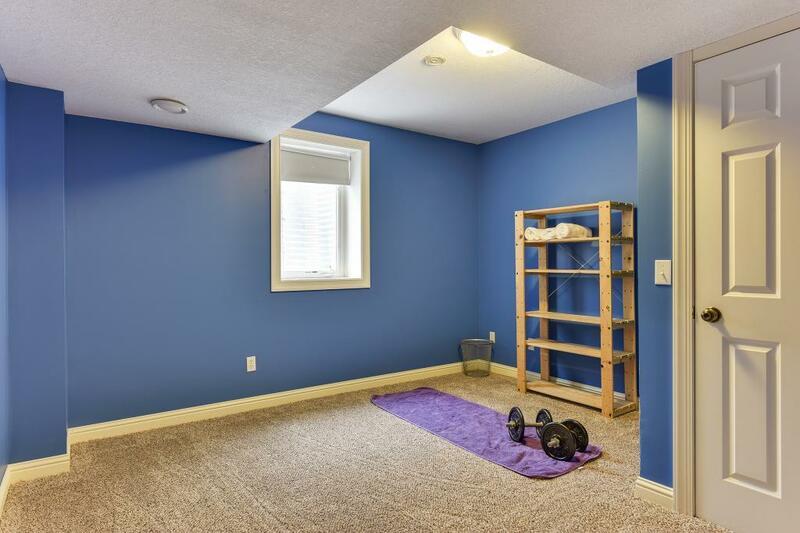 Welcome to Longacres - This executive two story home offers 6+ bedrooms on a quiet cul-de-sac. 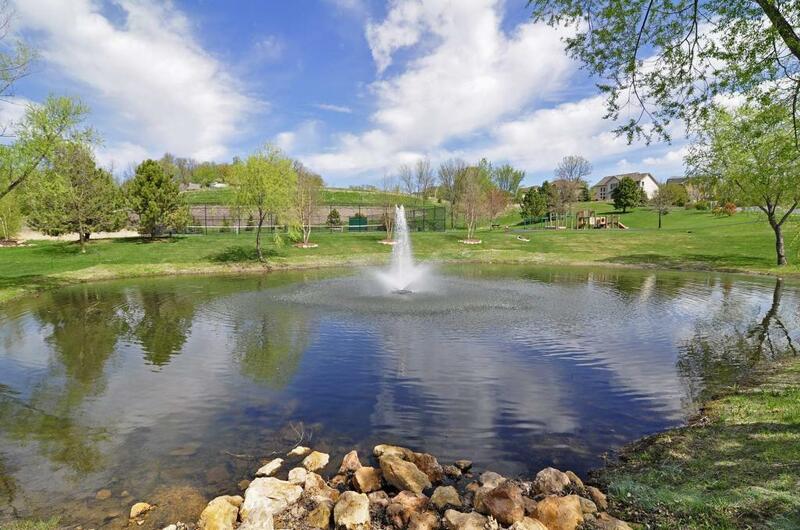 Enjoy Tennis courts, a playground with gazebo, and a sport court in addition to walking paths around the beautiful neighborhood ponds! 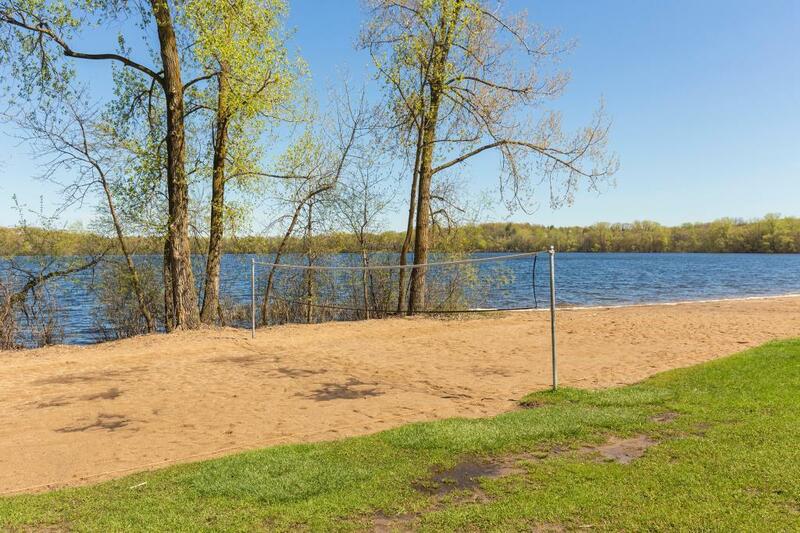 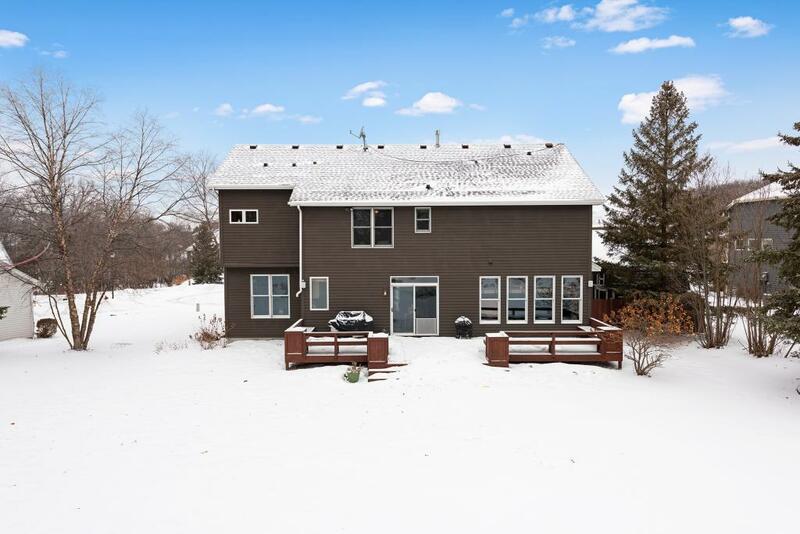 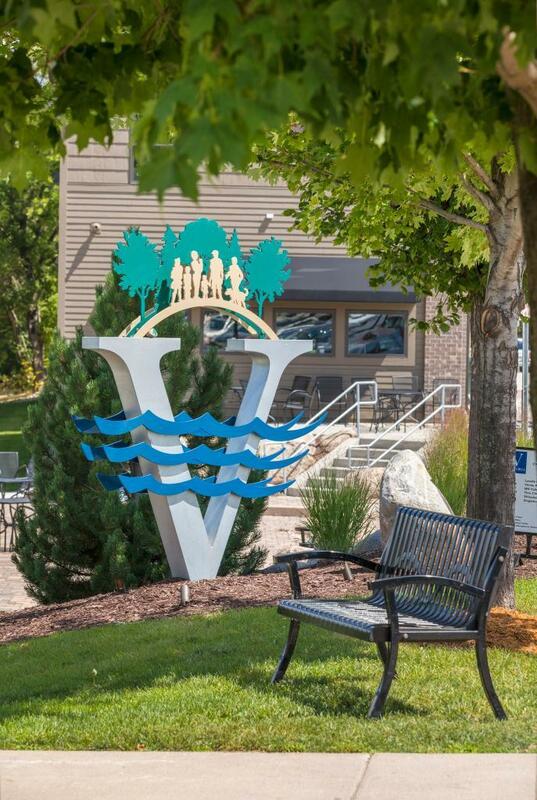 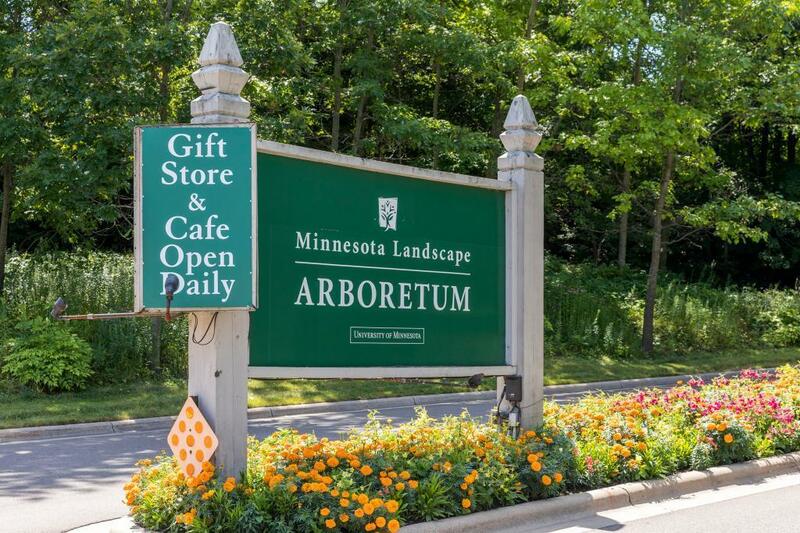 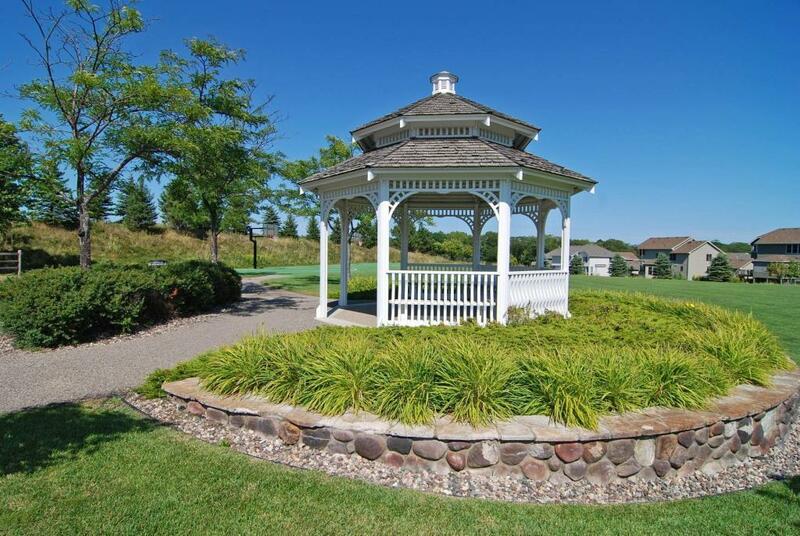 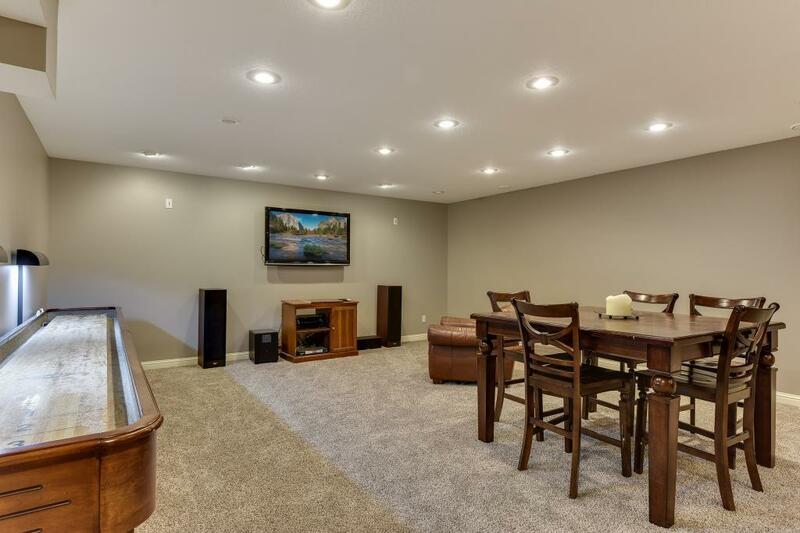 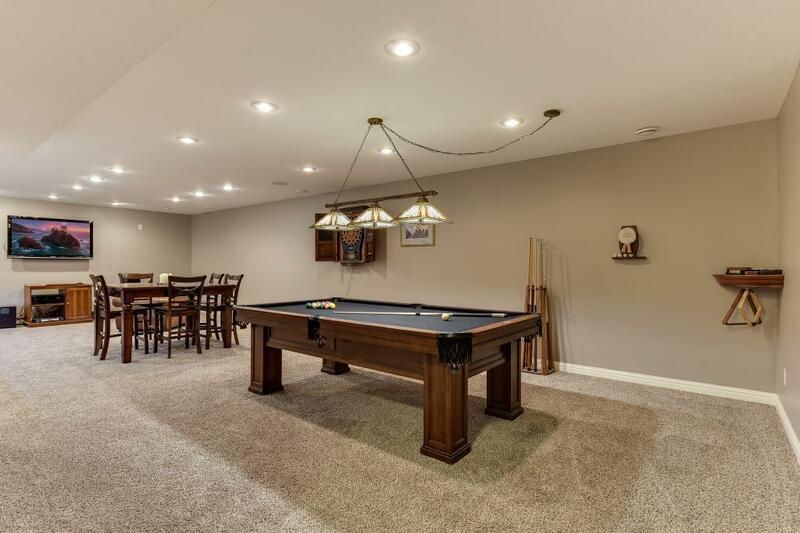 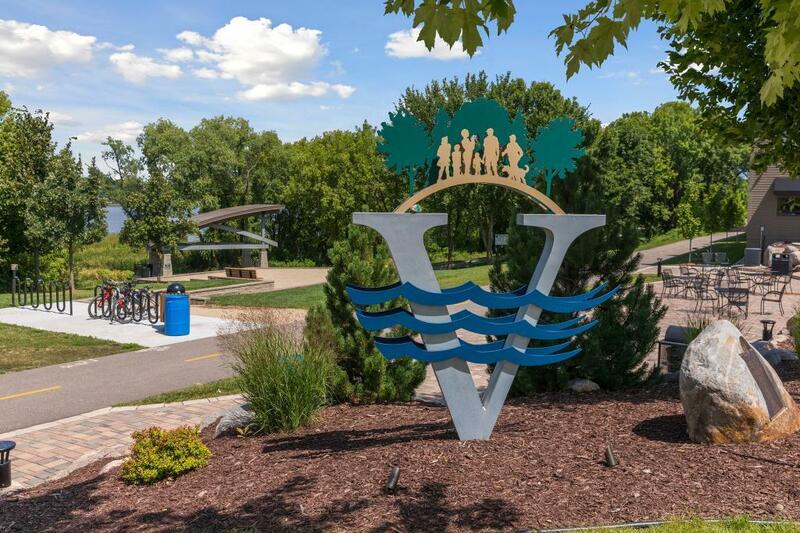 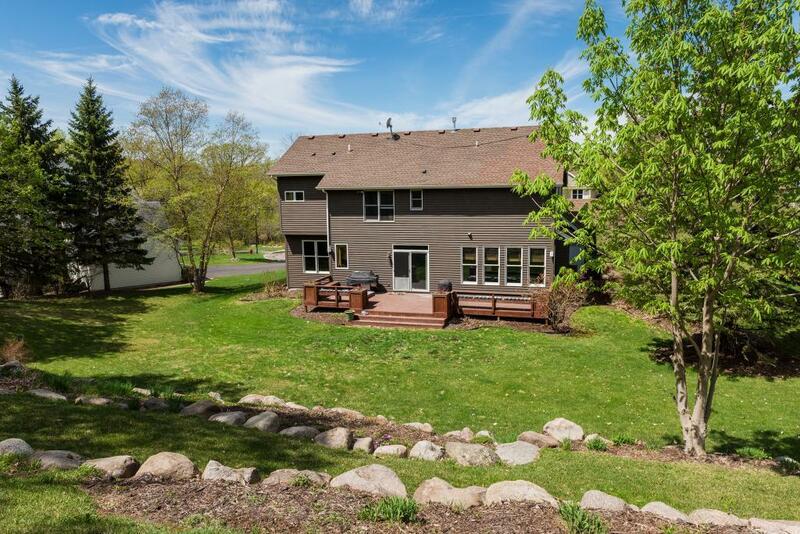 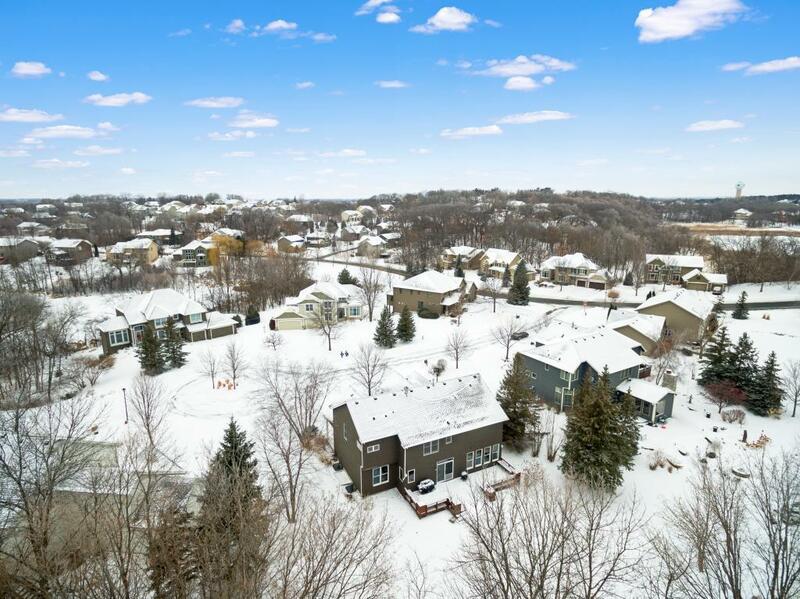 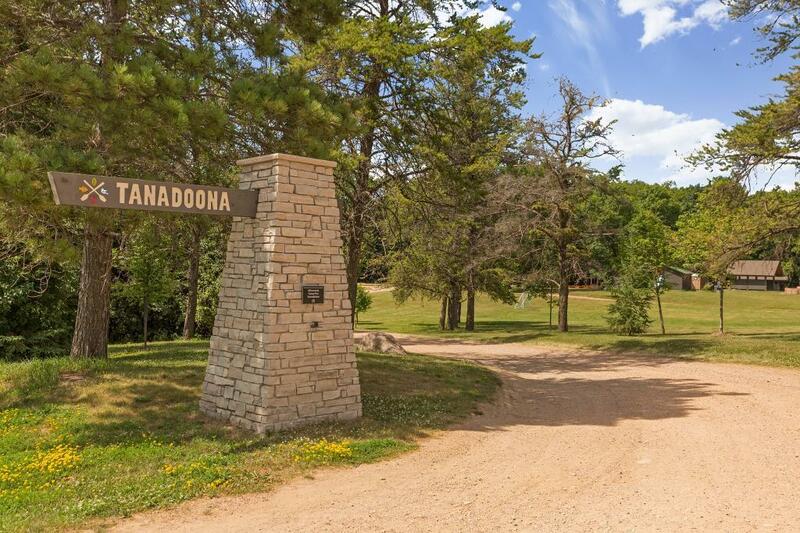 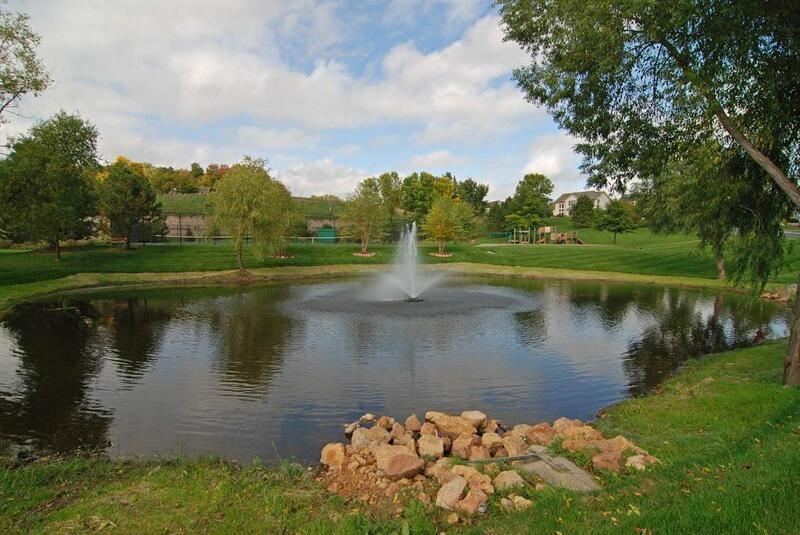 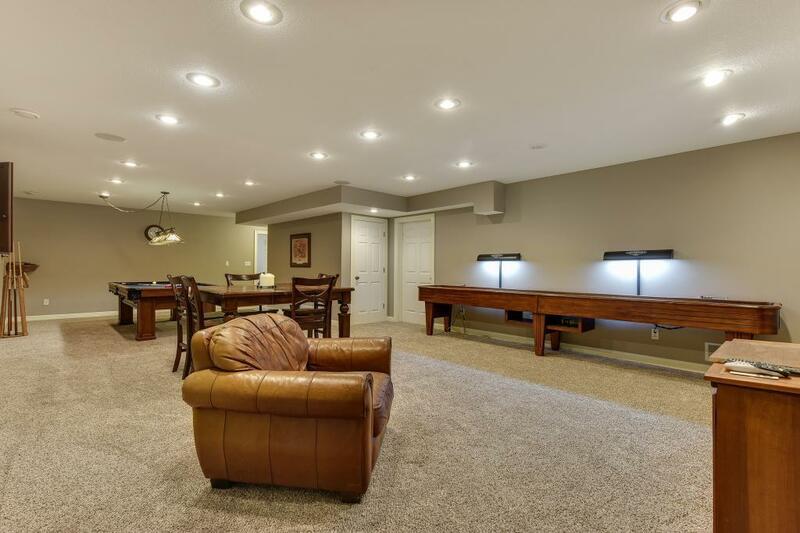 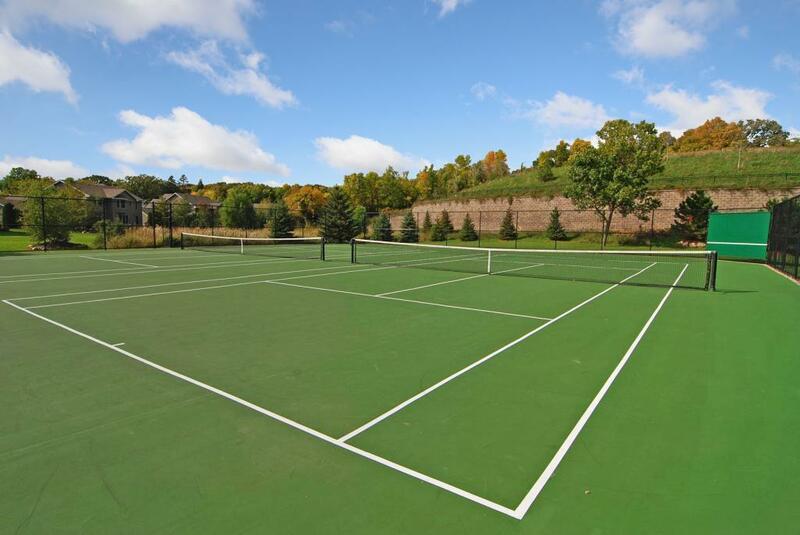 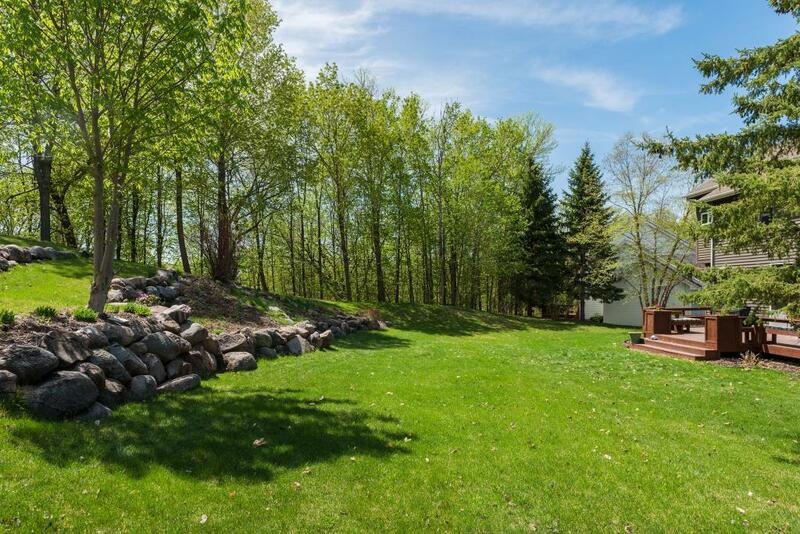 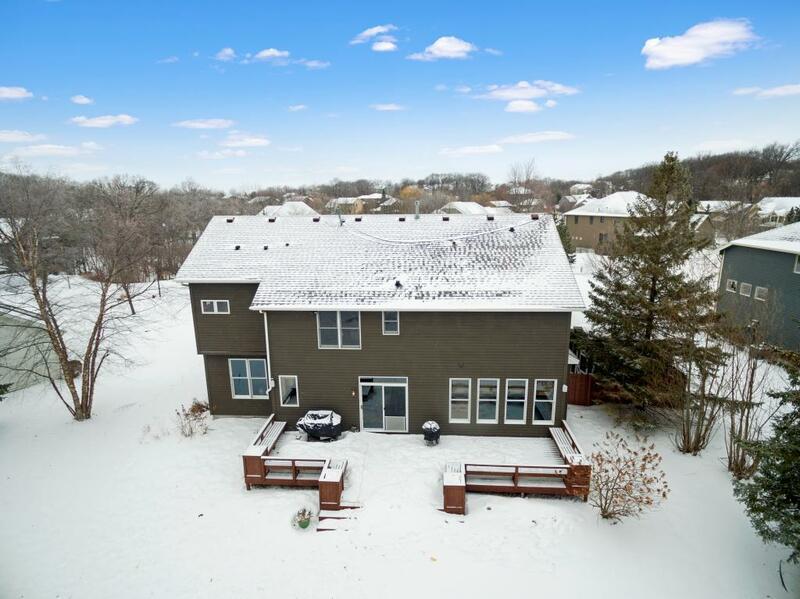 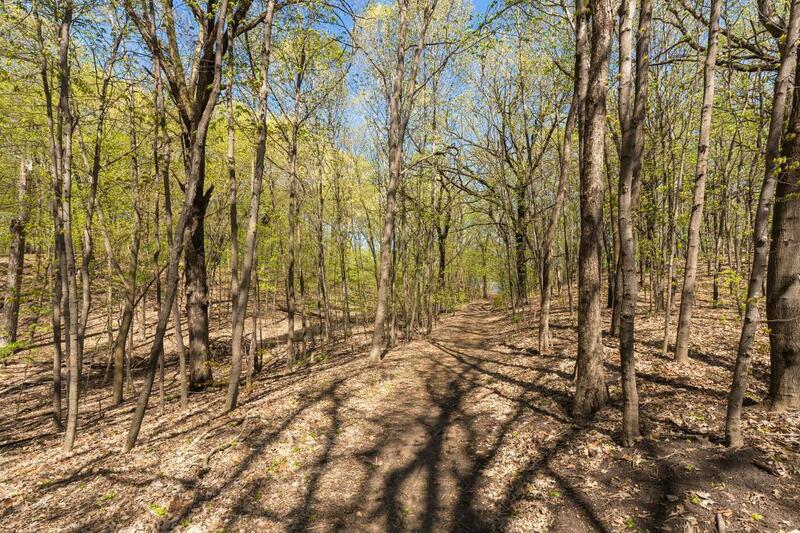 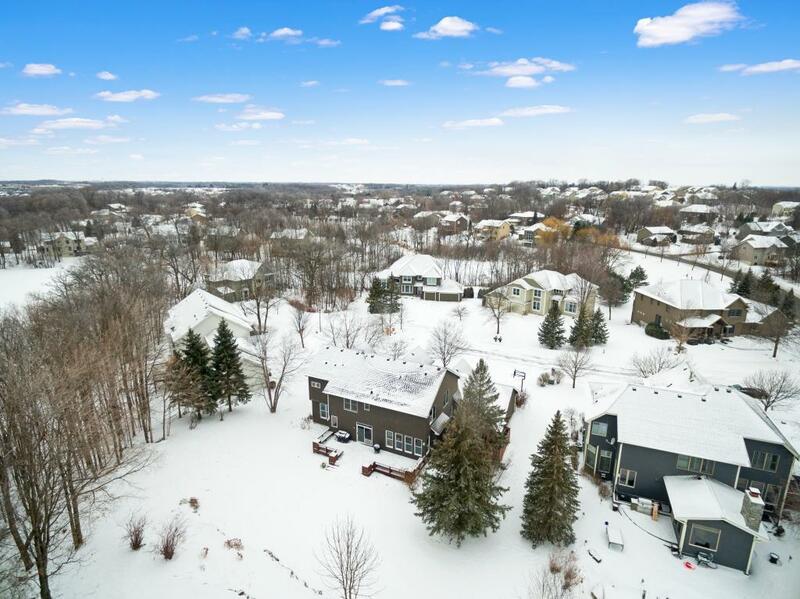 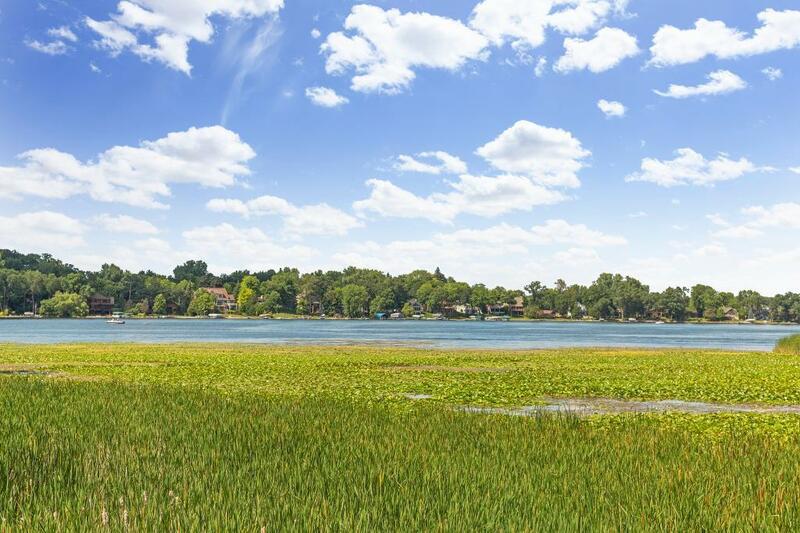 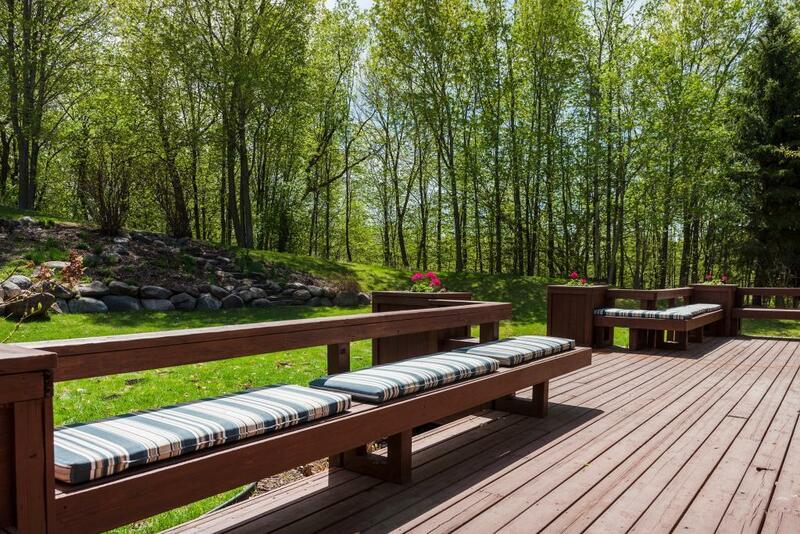 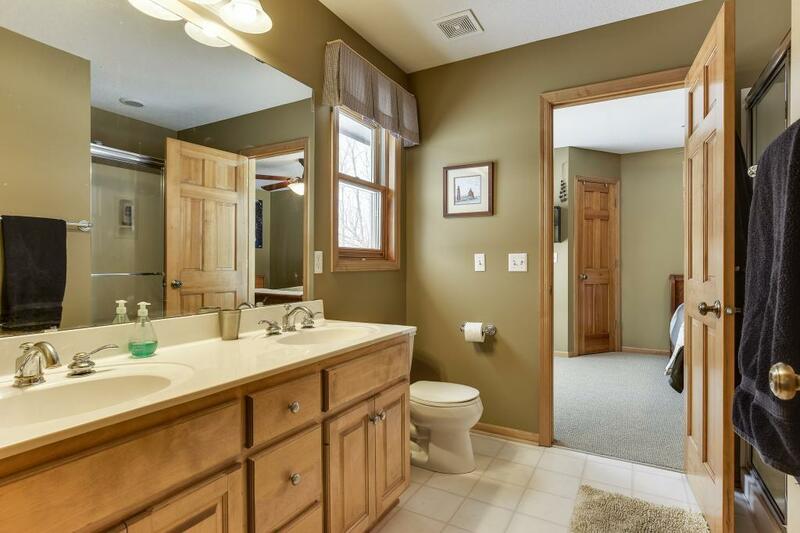 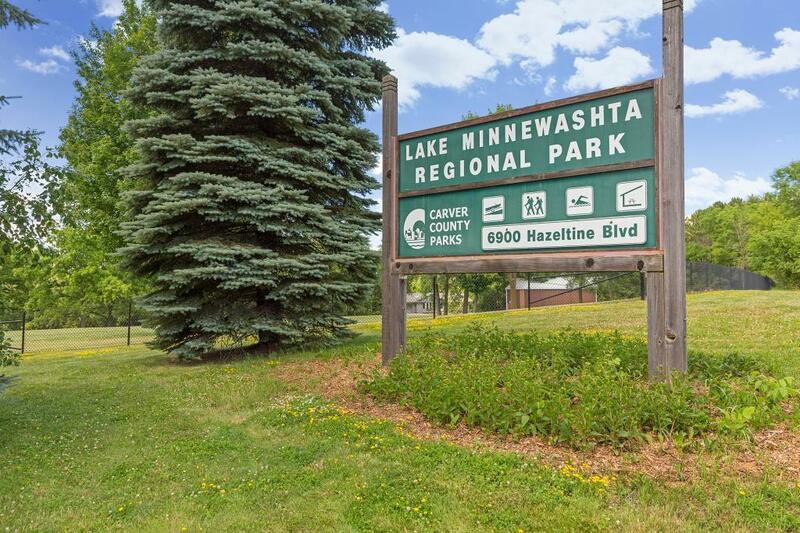 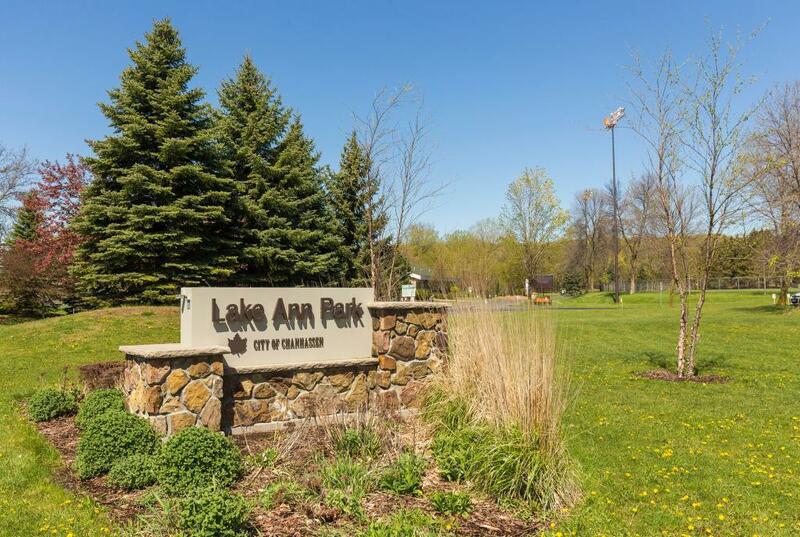 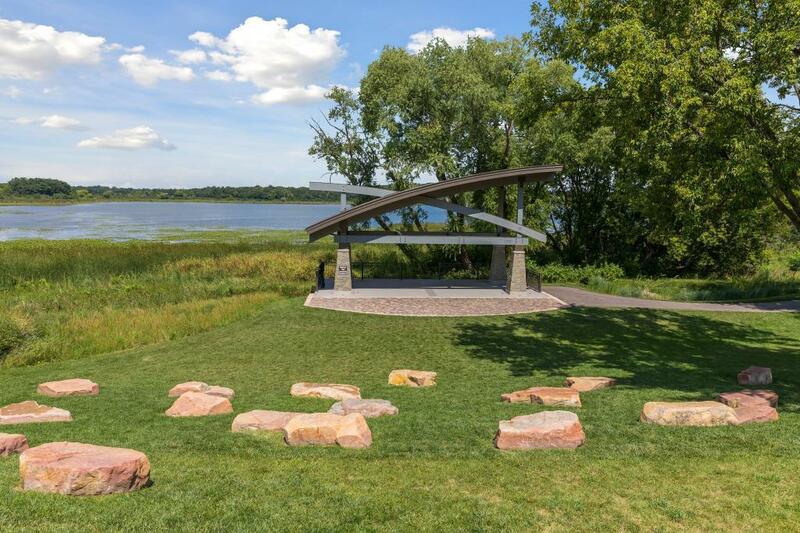 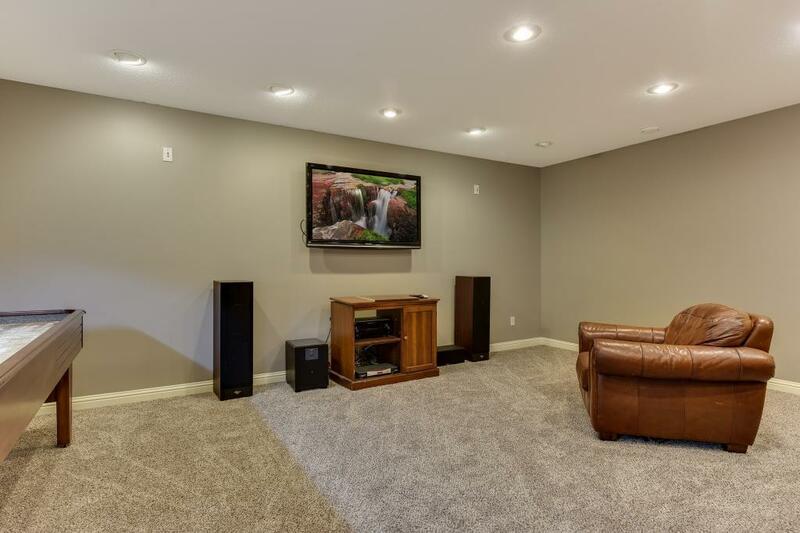 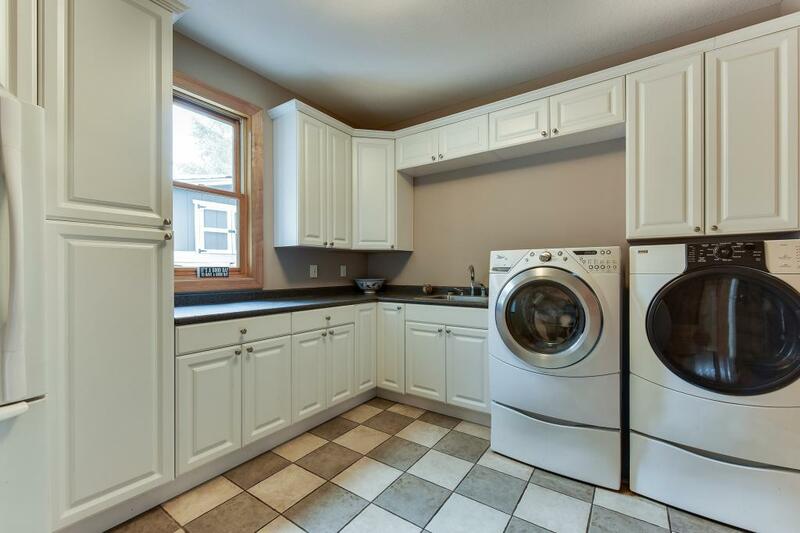 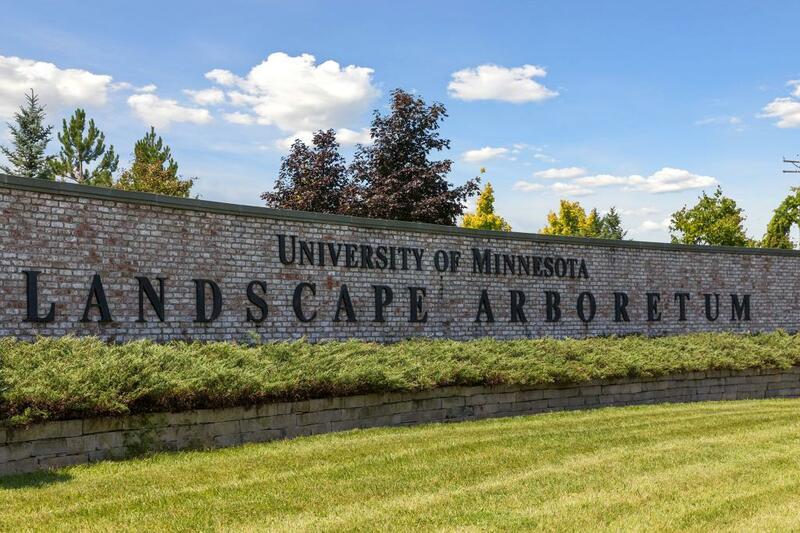 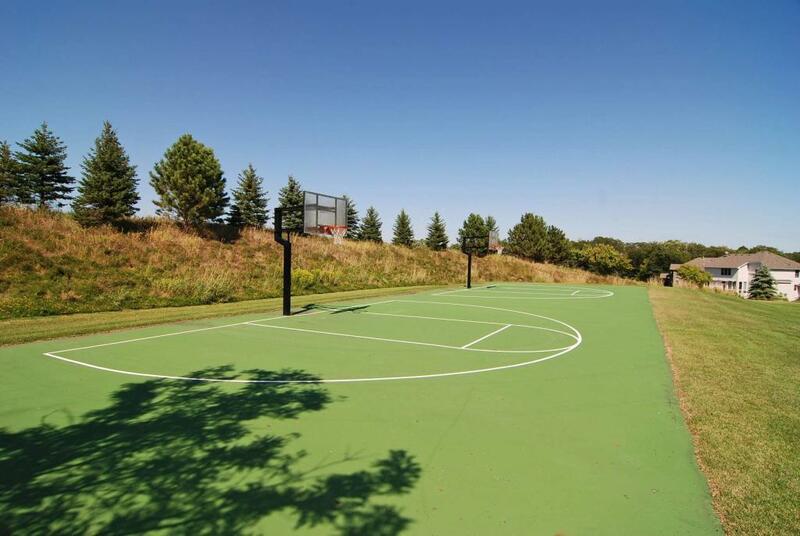 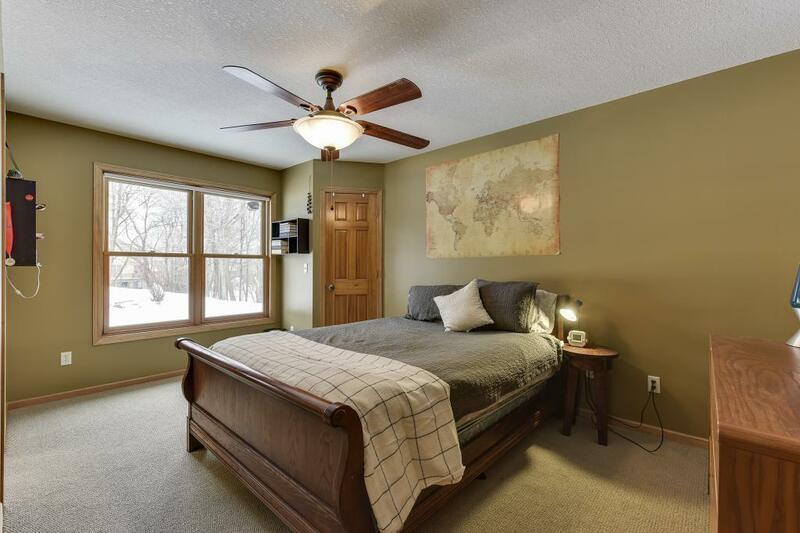 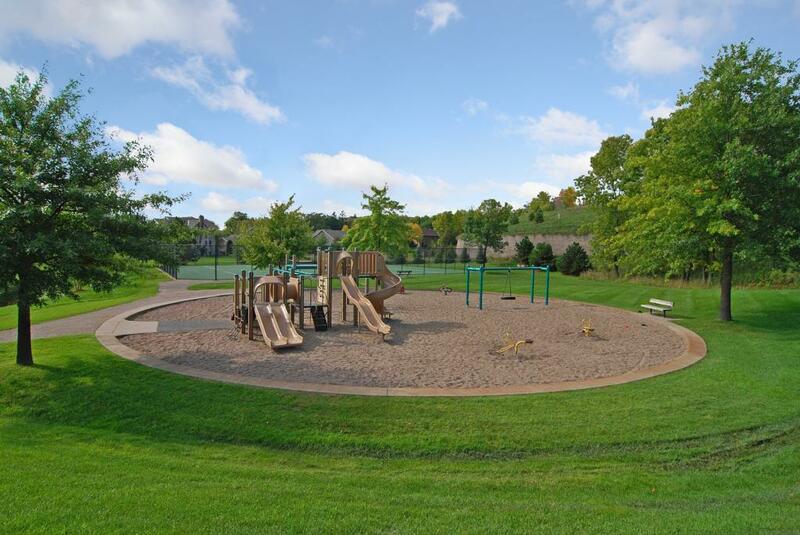 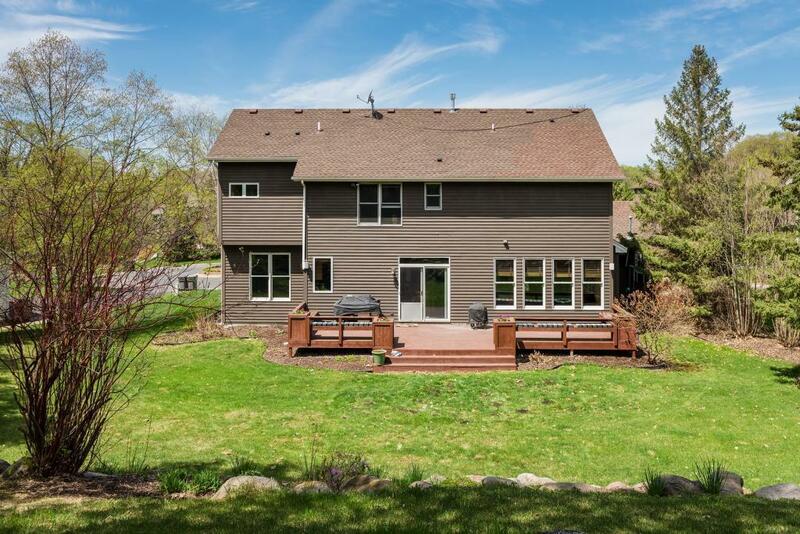 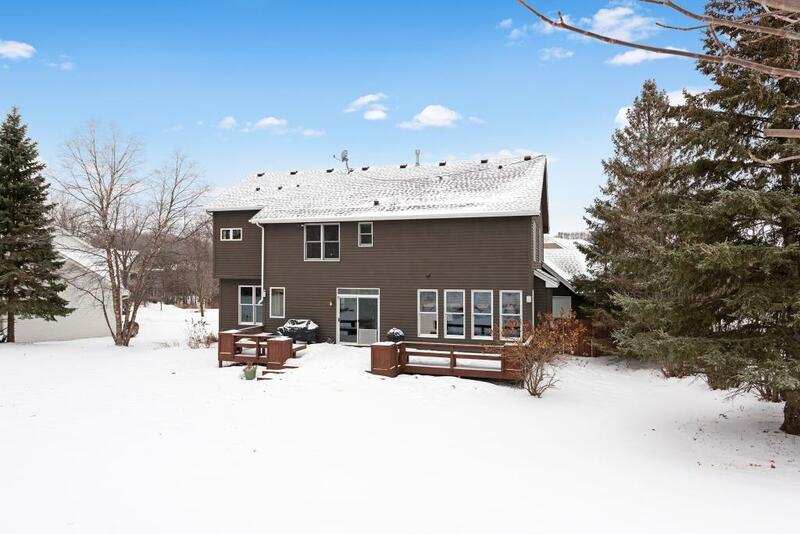 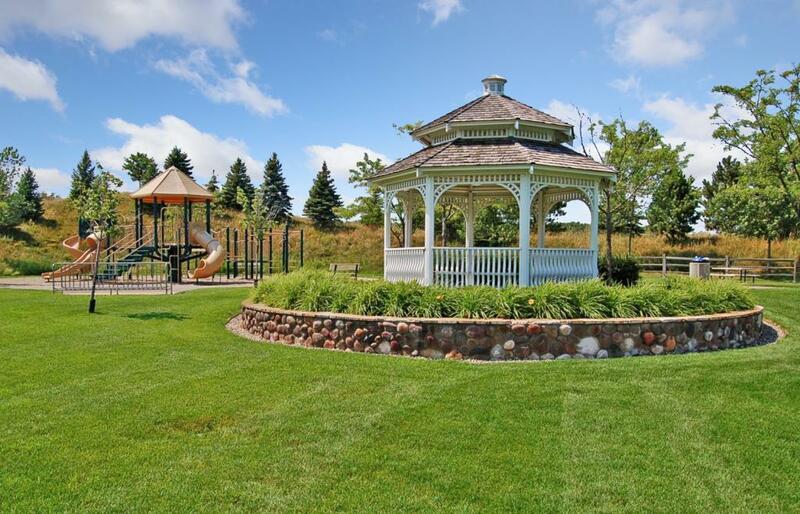 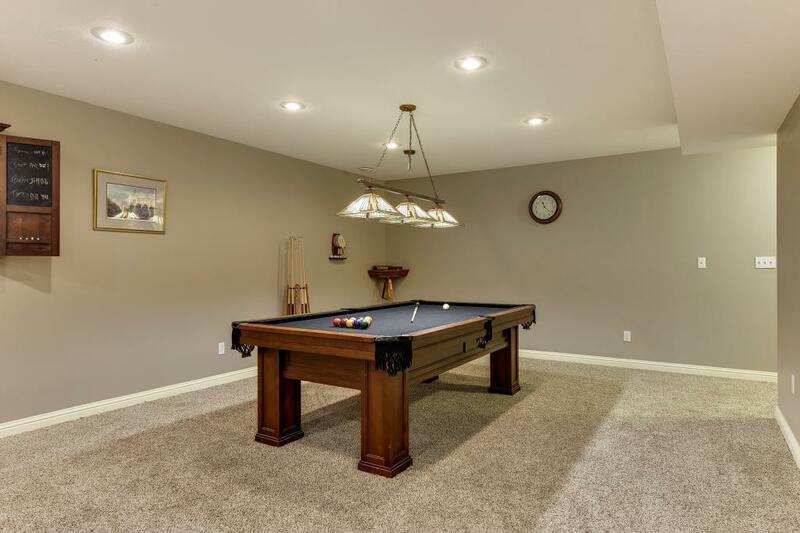 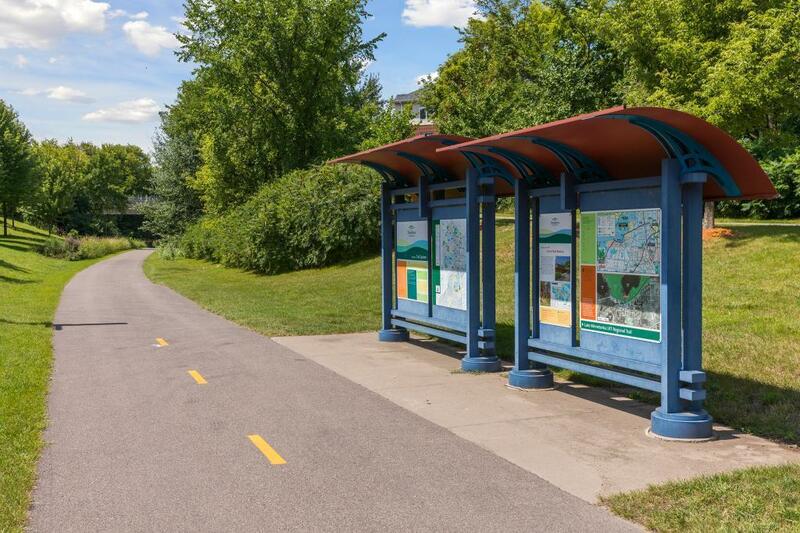 This neighborhood is strategically located minutes from Lake Minnewashta Park and the Minnesota Arboretum too. 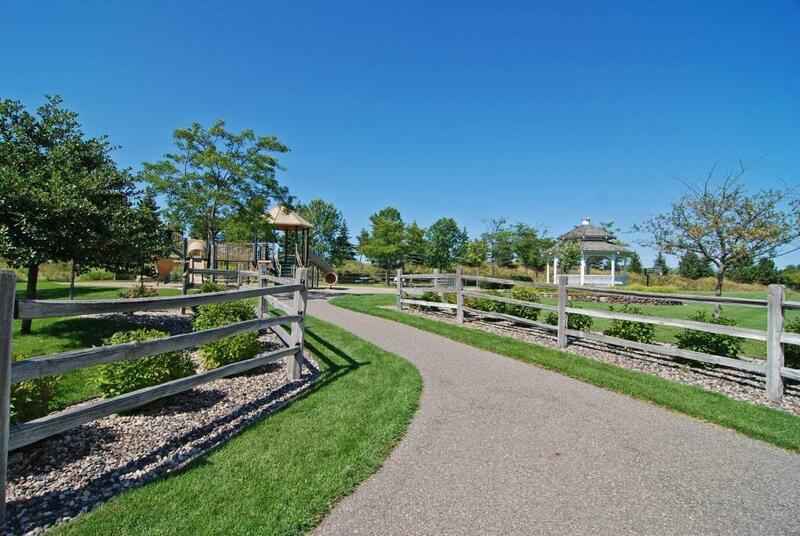 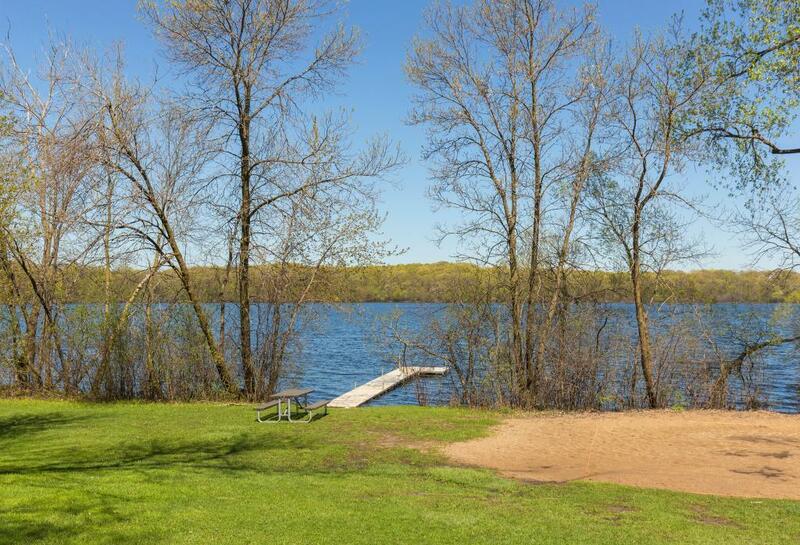 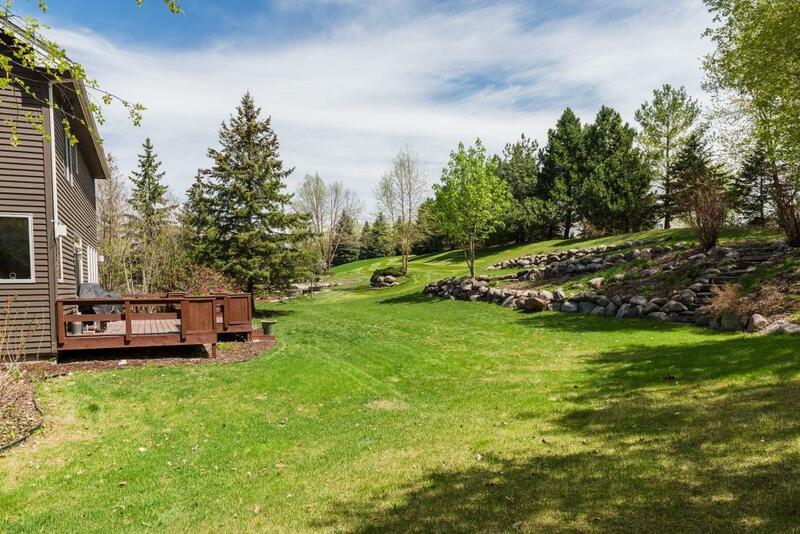 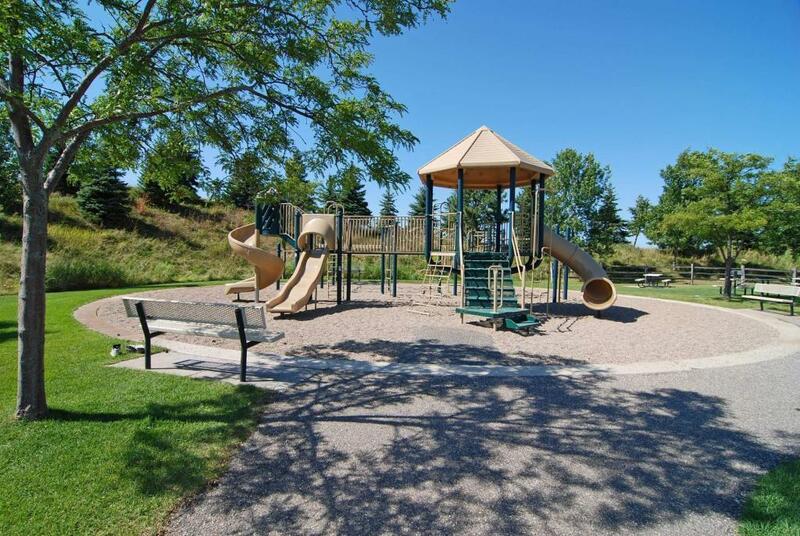 The dog park, cross country skiing, swimming beach, and hiking trails, and beautiful gardens are just minutes away.